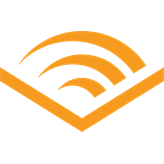 The Audible iOS team’s vision is to enable a frictionless experience allowing Audible customers to listen and engage with the largest Audiobook portfolio. Our goal is to deliver world-class products that scale for millions of daily listener sessions across the entire iOS eco-system including smart phones, Car Play, Smart Watches and living room devices. We are a nimble team with a game-changing mind-set, endless passion and uncompromising user focus. We operate like a start-up, yet have the resources we need to deliver on our goals. You are talented, adaptable, and flexible. 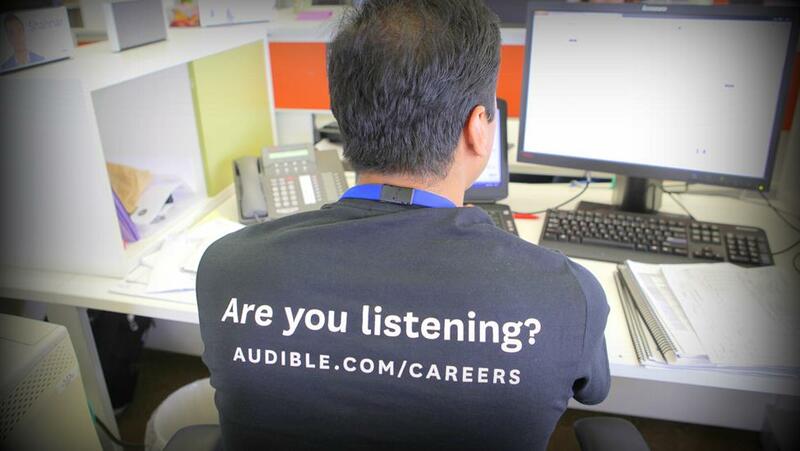 We’re looking for creative, open-minded iOS software development engineers to help build technologies that continuously improve the Audible listening experience. While focusing on iOS development, you’ll build and scale mobile software, and coordinate cross-functionally by integrating new features, maintaining high performance, and creating intuitive interfaces. Our team is working on building native iOS products, without compromising compatibility with various iOS devices in an agile environment. If you are ready to become a part of a culture that celebrates “thinking big” and want to use your passion and creativity to improve the daily lives of listeners around the world, we have a place for you on our team – come join us. · Develop iOS client code for compelling phone, tablet, and wearable experiences. · Plan and execute technical epics, from initial design through implementation, testing, and customer delivery. · Influence the technical direction and strategy within the team. · Partner with other engineers to imagine, design, develop, test, and launch software that invigorates our community and inspires our peers. · Take every opportunity make a large impact on the design, architecture and implementation of cutting edge mobile based products. · Evangelize our content and application, work closely with business development, and participate in events like external hackathons and internal brown bag sessions. · Draw influence from trends, technologies, and frameworks both industry-wide and within Amazon. Share that knowledge in a meaningful way with the community. · Solve problems which are not clearly defined and have a large degree of ambiguity. · Bachelor’s degree or higher in Computer Science or related field. · 4+ years of experience in Objective-C or Swift. · 6+ years of professional software development experience. · Strong data-oriented skills with knowledge of Core Data and database design. · Past mentorship of other engineers within an organization, showing mutual growth and provide technical leadership. · Strong problem-solving skills with the ability to navigate highly complex and ambiguous situations. · Adaptable, enterprising, and willing to take ownership. · A high-quality bar: just-enough documentation, unit testing, code reviews, test automation, continuous integration & deployment. · Enthusiasm for instilling this attitude in others. · A preference for Agile development methodologies. · Great communication skills - ability to think creatively and adapt the message to the audience. · Past mentorship of other engineers within an organization, showing mutual growth. · Familiarity with AVFoundation, CoreAudio, or related audio frameworks.